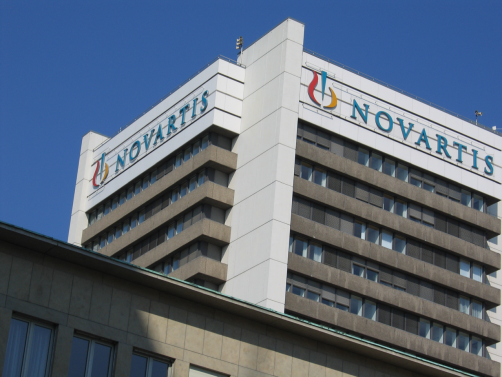 Swiss pharmaceutical company Novartis has called on the British government to ‘ensure continuity of supply’ in the case of a ‘disorderly’ no-deal Brexit. “It is vital that Government makes minimising disruption to the medicines supply the highest priority as it prepares for a potential hard or disorderly Brexit and ensures cooperation over medicines regulation in this event,” the company said. The warning comes after Theresa May’s deal failed to get through parliament. “Following Parliament’s vote, the risk of UK exiting the EU without a deal is increased and this will be hugely impactful for patients, particularly around the supply and safety of medicines,” Novartis said.